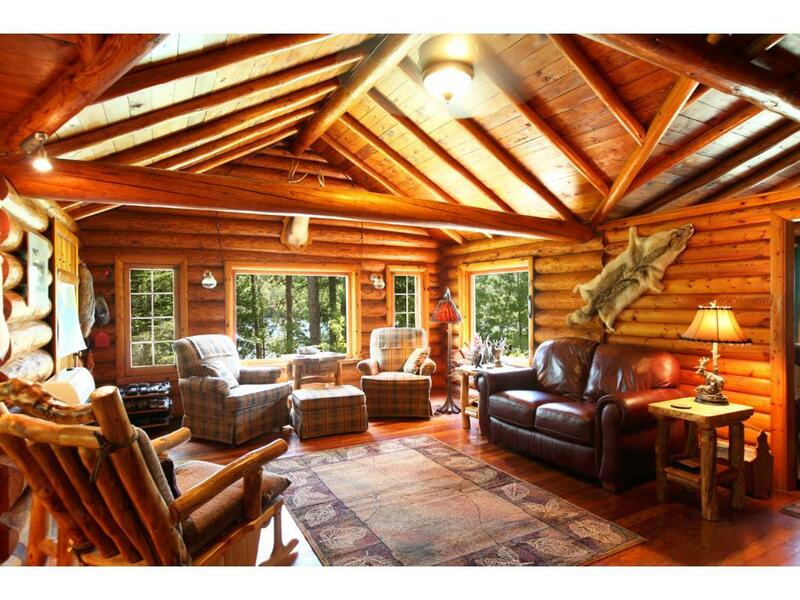 Log Cabin Retreat On Whole Private Island, Lake Vermilion. 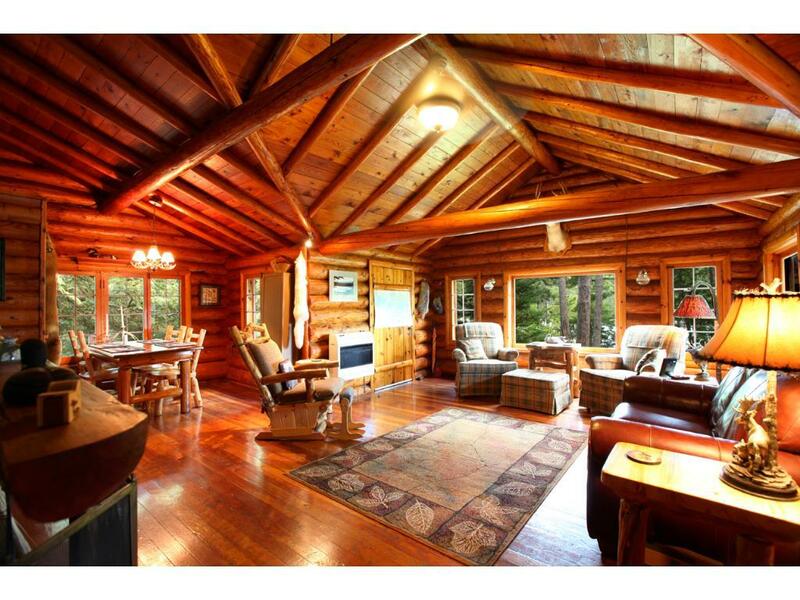 Restored Historic Log Cabin In Towering Pines Of Virgin Timber Never Logged Plus Guest Cabin At Waters Edge, Both Furnished, Short Boat Ride Across Calm Water To Mainland. 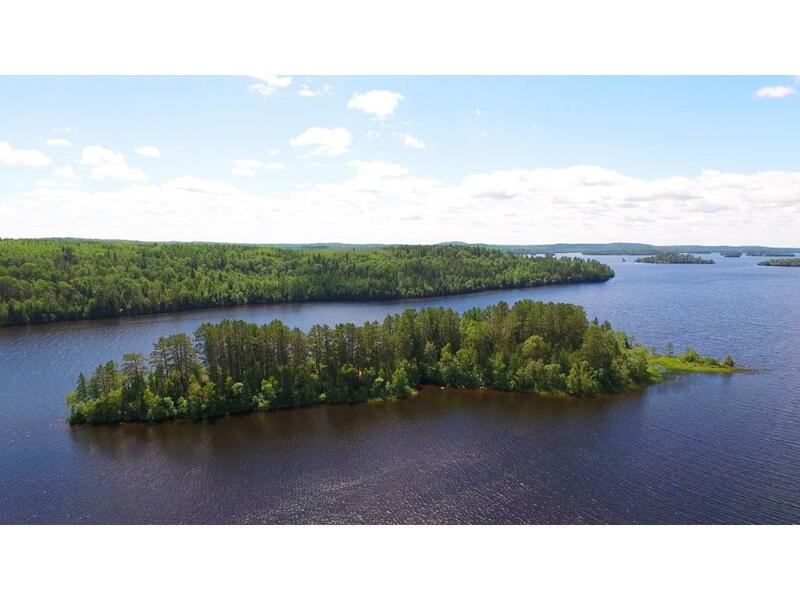 Located in an area of breathtaking scenery northeast of Ely Island where there are sparkling bright blue bays & miles of picturesque undeveloped coastline. 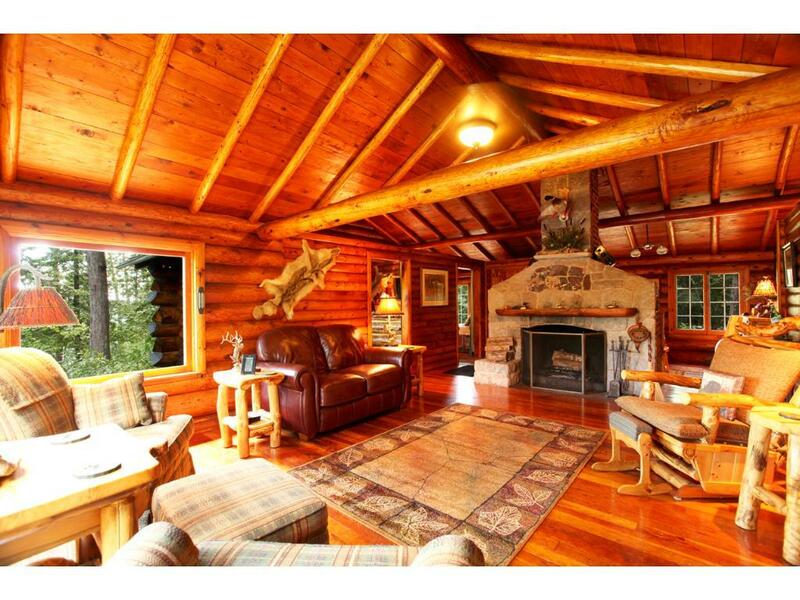 800SF, 2BR Cabin, 408 SF 1BR Guest Cabin, Bathhouse w/composting toilet, shower & sink. Click link for 3D Tour!